LAS CRUCES - The Border Patrol continues to drop-off migrants in Las Cruces. The city has arranged for newly arriving migrants to be housed at non-city owned shelters, so it announced that it hoped to reopen Meerscheidt Recreation Center on Tuesday to the public for its normal uses, though it didn’t say what time that would happen. Meerscheidt was closed to the public on Friday night to house migrants. It remained closed over the weekend. Ed said in a information briefing sent to the City Council and city staff on Monday morning that 40 migrants remained there on Monday but that the city was “moving” them. He didn’t say where. Agents had dropped off 60 migrants by Monday at 10 a.m. at the Gospel Rescue Mission on Amador Avenue. They dropped off 160 migrants at the shelter on Amador Avenue on Sunday. Henry Young, executive director of Gospel Rescue Mission, said 100 of the migrants who arrived on Sunday were taken to San Jose Catholic Church in La Mesa. He said 60 migrants remained at his shelter overnight. About 90 to 95 migrants were dropped off in Las Cruces on Friday. About 75 were believed to have been dropped off on Saturday at Meerscheidt. The number of migrants dropped off on Sunday is unknown. Three migrants are believed to have been taken from Meerscheidt by ambulance to a hospital on Saturday night because of unknown health issues. 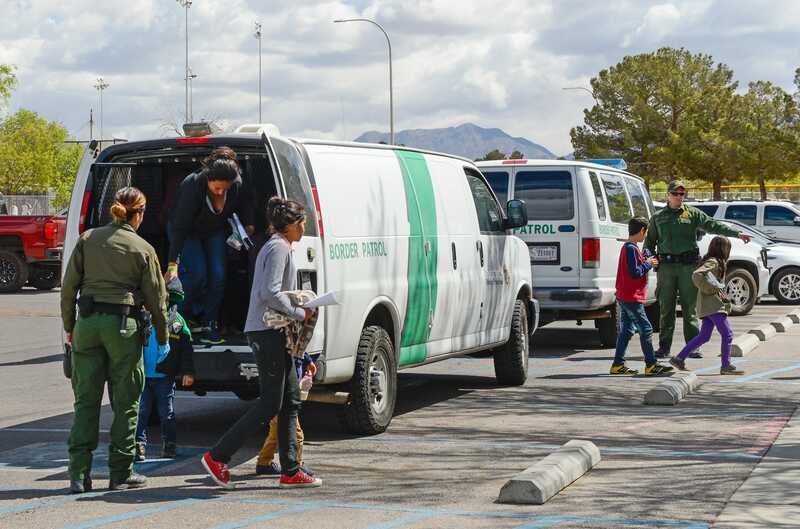 About 19 migrants who arrived on Saturday remained at Mesilla Valley Community of Hope on Monday morning, according to Nicole Martinez, the organization’s executive director. Martinez said she expected most of those migrants to leave Las Cruces to travel to other parts of the country to where family members or their sponsors live. She said she expected a couple families to remain on Monday night, but that they would leave on Tuesday. Brewer asks Obama about migrant drop-offs in Ariz.